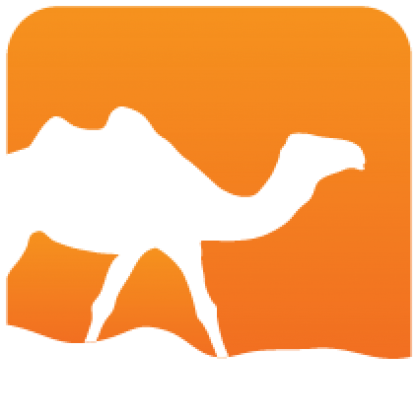 This package provides the MirageOS OS library for Xen targets, which handles the main loop and timers. 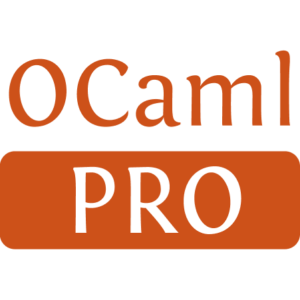 It also provides the low level C startup code and C stubs required by the OCaml code. Installed 25 times last month.